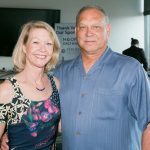 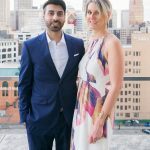 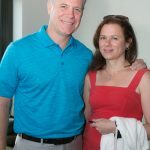 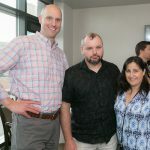 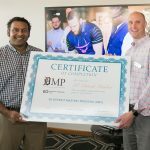 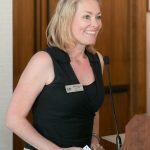 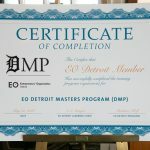 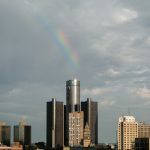 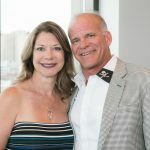 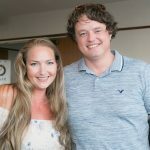 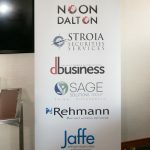 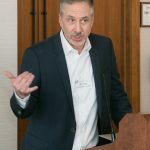 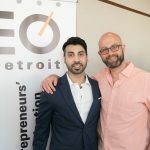 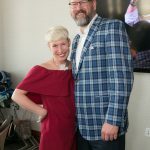 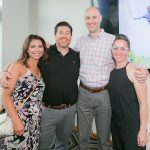 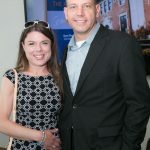 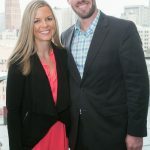 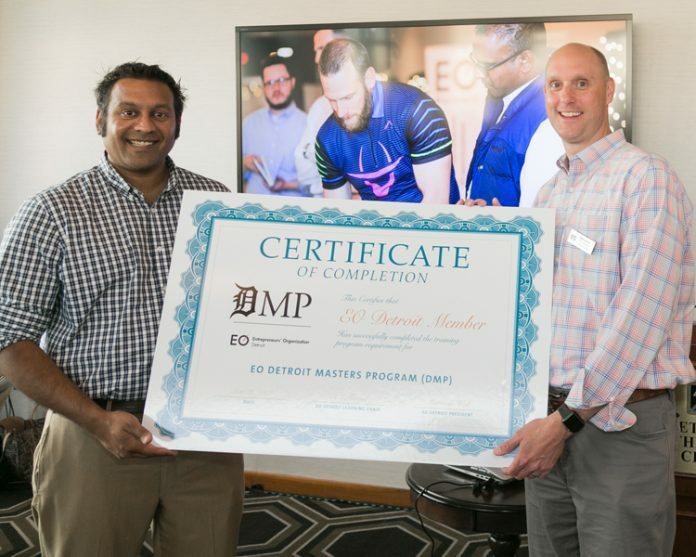 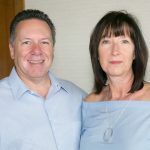 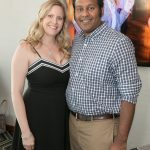 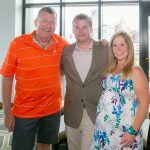 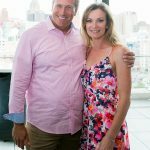 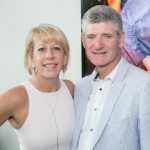 The Entrepreneurs’ Organization Detroit hosted its Summer Social and EO Detroit Master’s Program graduation on May 31 at a rooftop party at the Detroit Athletic Club. 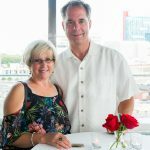 Members and their guests enjoyed cocktails, appetizers, and a light dinner. 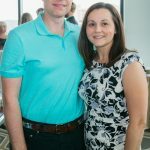 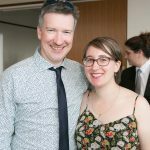 The organization thanked 2017-2018 president Matt Wolf and welcomed 2018-2019 president Kristen Tassielli. 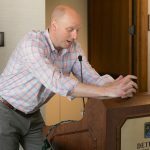 Next articleEvoqua Water Technologies Corp. in Pennsylvania to Acquire Ludington, Mich.’s ProAct Services Corp.